The Nerf N-Strike Mega Series is all about being BIG. 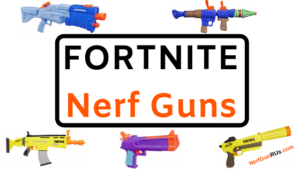 With every Mega Nerf Gun, you get Mega Nerf Darts, that are larger, fire further, and whistle through the air when you fire them. If you don’t hit your target, they still know they have a Mega Nerf Gun to deal with! 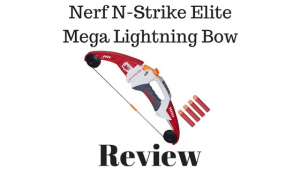 Bow and Arrow Styled, The Nerf N-Strike Elite Mega Lightning Bow holds one Nerf Mega Dart at a time, but where you fire it from is up to you. Stealth is recommended when using any kind of Bow and Arrow style, do you have the stealth required to fire one Nerf Mega Dart at a time from the shadows? 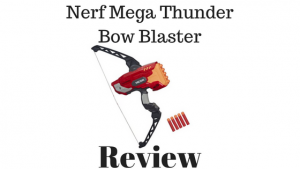 With higher ammo capacity and better overall rating compared to The Nerf Lightning Bow, The Nerf Mega Thunder Bow Blaster is much more reliable in close call situations. You get 5 Nerf Mega Darts to fire from any location you like, but once again, stealth is recommended with this bow and arrow styled Nerf Gun, fire 5 Nerf Mega Darts from the shadows! You would never guess the power of The Nerf N-Strike Mega BigShock Blaster for how small it really is. 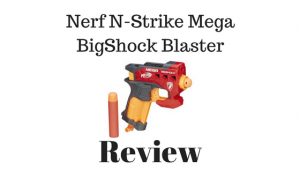 With the simple pull down of the lever and pull of the trigger, The BigShock fires one Nerf Mega Dart screaming at your target with quite the power! 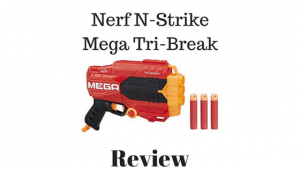 The Nerf N-Strike Mega Tri-Break gives you a bit of a chance to conceal your Nerf Mega Gun and keep your enemy from knowing what you are up to. When it is too late, they will have 3 Nerf Mega Darts screaming their way! 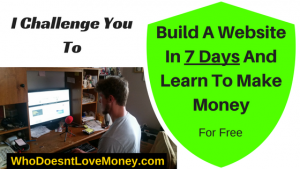 With a “break” open design, make sure you don’t hit the wrong trigger! 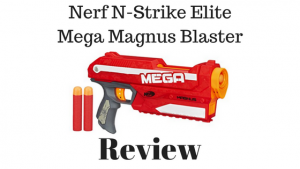 When you want to get the job done and do it nice and simple, that is what The Nerf N-Strike Elite Mega Magnus Blaster is for. You load 3 Nerf Mega Darts in the top, draw back on the whole top piece, then fire. Simple and awesome, The Mega Magnus comes in handy in lots of situations! 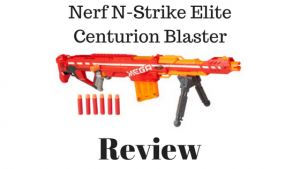 The Nerf N-Strike Elite Centurion Blaster is meant to do some long range damage. 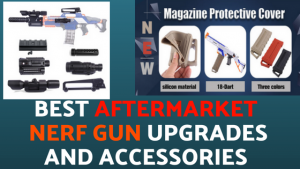 You get 6 Nerf Mega Darts to load into the magazine, pull back on the side lever, aim and fire at your target. They won’t know what hit them when a screaming Nerf Mega Dart comes flying out of nowhere to take them out! 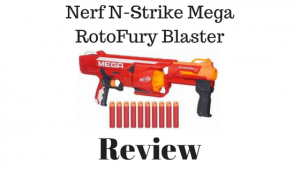 With a 10 Nerf Mega Dart Rotating Barrel and pump action shot gun style, The Nerf N-Strike Mega RotoFury Blaster give you the option to pump and fire or hold the trigger and SlamFire! 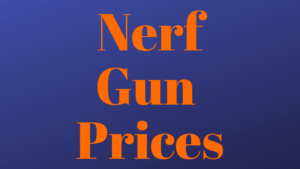 Take out 10 targets with one Nerf Mega Dart or 1 target with ten Nerf Mega Darts! 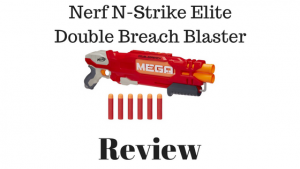 You get 2 Nerf Mega Darts to load into The Nerf N-Strike Elite Double Breach Blaster to do some point blank damage. Kick down a door and fire at whoever is in there, you only have two Nerf Mega Darts at a time, make sure you can handle the situation! 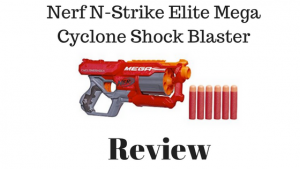 Depending on the user, The Nerf N-Strike Elite Mega Cyclone Shock Blaster can be used as a primary or secondary Nerf Gun. With 6 Nerf Mega Darts to fire, it really depends what you are trying to do, eliminate a whole team or blaster some family members. 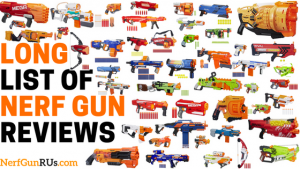 Great Nerf Gun In General! 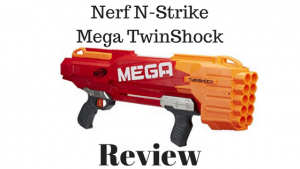 The Nerf N-Strike Mega TwinShock holds 10 Nerf Mega Darts that you have the options to fire one at a time with a half squeeze of the trigger, 2 at a time with the full squeeze of the trigger, or in SlamFire, firing 2 Nerf Mega Darts at a time by holding the trigger and pumping! Any way you choose, to eliminate your target, The TwinShock will help! The largest and most scary Nerf Gun to find yourself against in a one on one conflict. 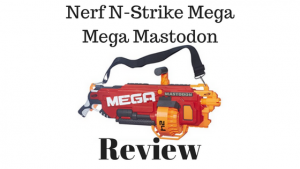 The Nerf N-Strike Mega Mega Mastodon holds a ridiculous 24 Nerf Mega Darts that fire with the simple pull of the trigger. You definitely want to have The Mastodon on your side of the field if not in your own hands! When you are trying to Destroy everything in sight, there is no doubt that the Nerf Mega Series is the way to go! Whether you are trying to wipe out a whole team with 24 Nerf Mega Darts from the Nerf Mega Mastodon, or just trying to annoy someone while not being seen with the BigShock, but never forget to check the shadows for a Nerf Mega Thunder Bow, 5 Nerf Mega Darts might come raining down on you! 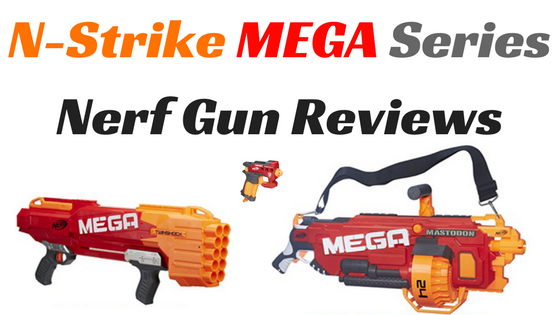 The Nerf Mega Series is the way to go if you love Power! I Love Power! The more power you have, the more control you demand! 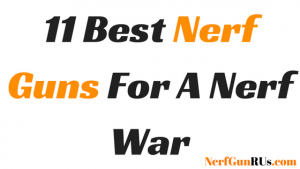 Show them whos boss when you take A Powerful Mega Nerf Gun into Nerf Combat with you! Never Quit Improving, Always Find A Way To Get An Edge On Your Enemy! Sometimes, Power and Force is the way to go! Find out for yourself! Wreak Havoc With The Nerf Mega Darts, Screaming Down On Your Enemy!